Chita is one of the remotest cities where I happened to take photos of decorated windows. 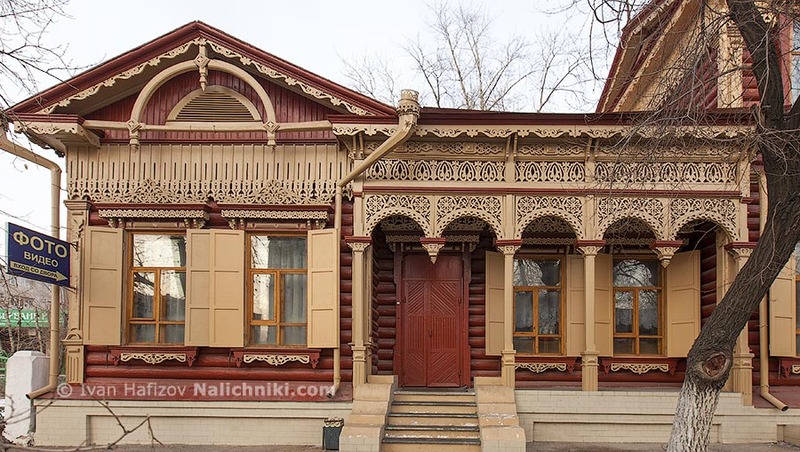 Before my trip, I was looking through the photos available on the Internet, and yet doubted if six and half hours of flight would bring me more pieces of tradition russian wooden architecture. But my doubts turned out to be for nothing: Moscow and Saint-Petersburg are a far cry from Chita!